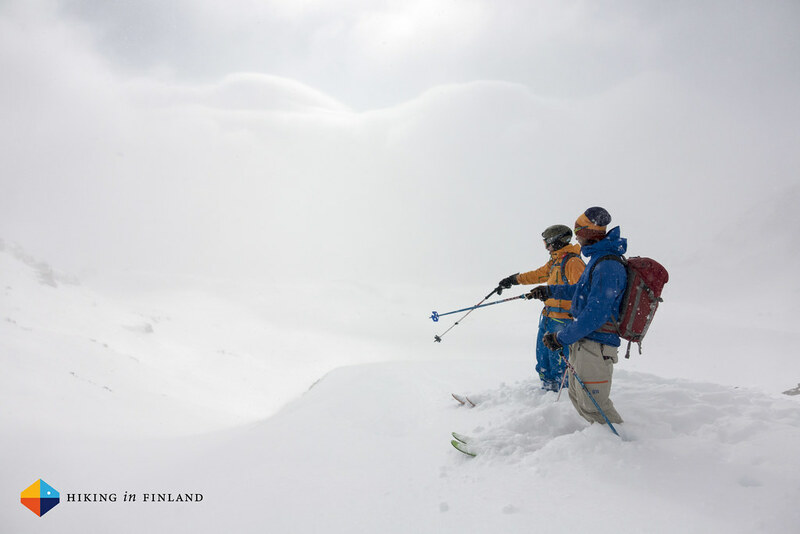 Travelling with your skis and packing for a week of ski-touring in the mountains seems daunting? 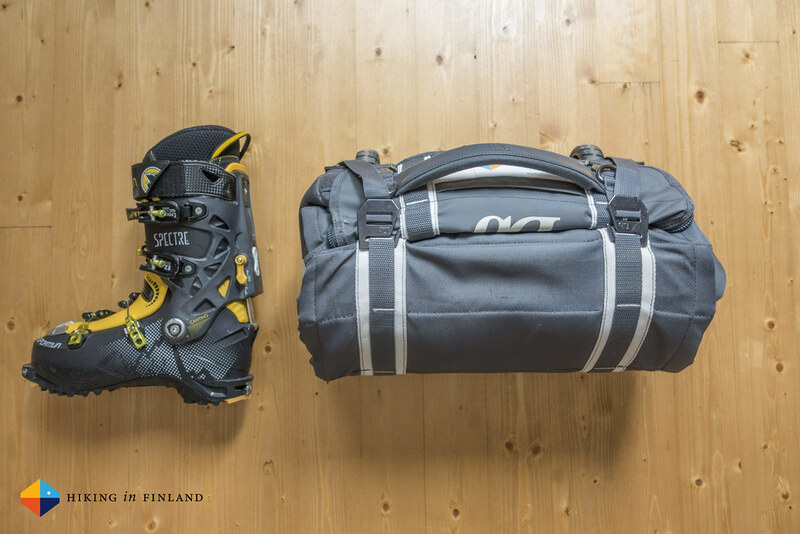 No worries, with my packlist you’re ready to fly and ski a Haute Route without any packing problems! 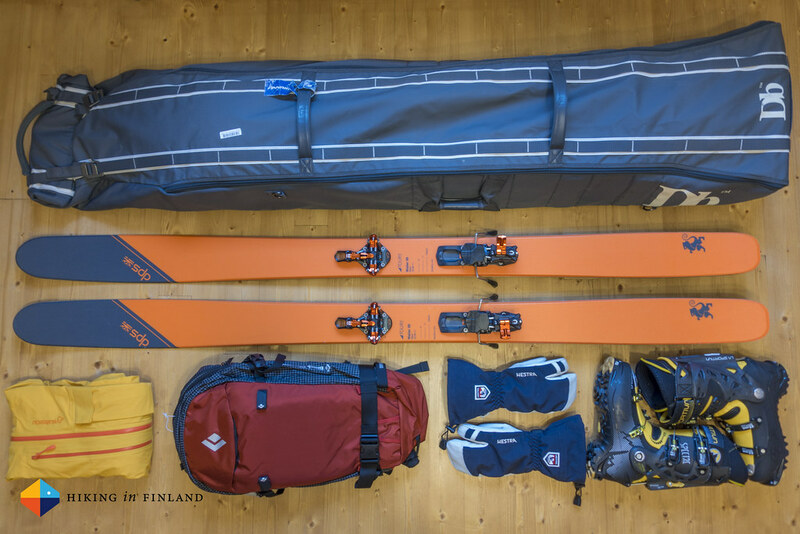 Before my first ski-touring trip to Canada last year I was worried: How should I transport my skis, boots and everything else in a way that it arrives in one piece and that it is easy for me to carry? What do I all need to take? After much research, reading gear reviews, making my own experienced guesses and adapting my ultralight packing strategy for ski-touring I have arrived at a pack list & travel setup that works very well. 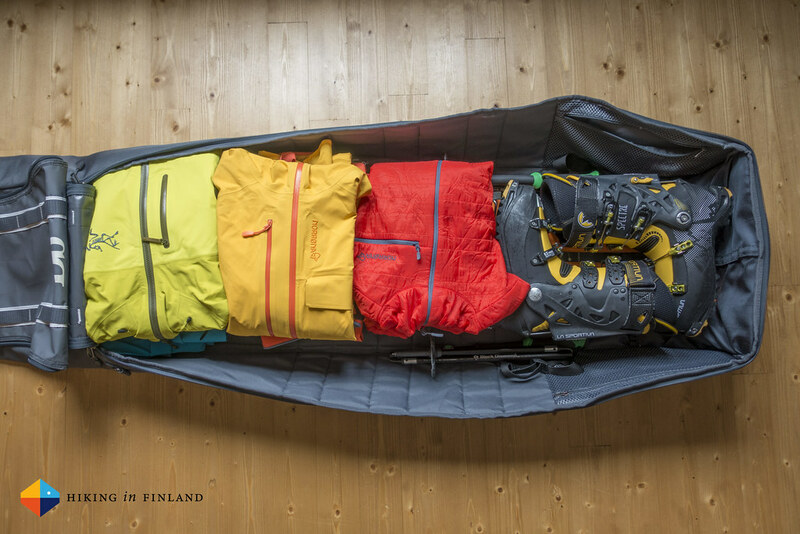 My pack list does cut no corners and allows me to either ski in comfort from a base camp or can be adapted for a Haute-Route-style ski-tour where I sleep each night in a different hut. With changing the backpack I even can take camping equipment and pitch the tent on the top of a summit! For the travelling part this pack list allows me to take a variety of gear but still not feel like I’m an over-loaded donkey. Besides a dedicated ski bag I rely again on the awesome Arc’teryx Carrier Duffle to transport gear via bus, train, plane and car, while on tour I’m carrying all I need outdoors in one backpack. 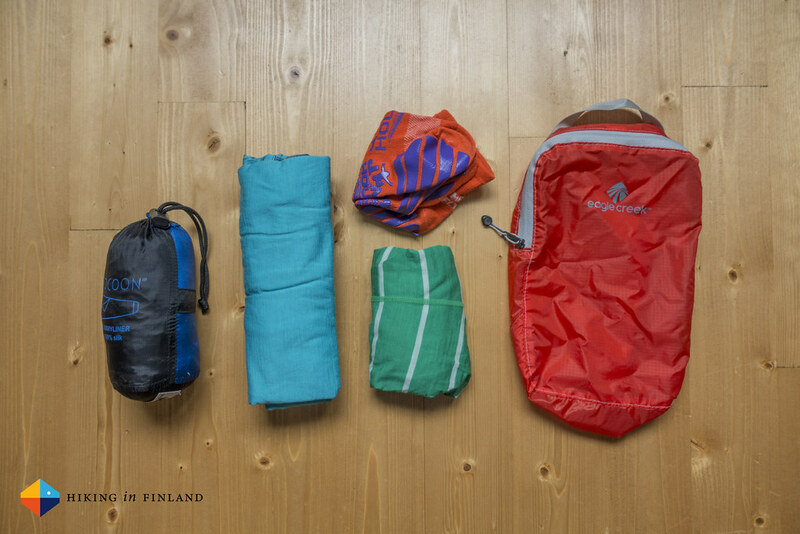 It’s a versatile, light and durable list that’s equally suitable for a week of ski-touring in Lyngen or the Alps. 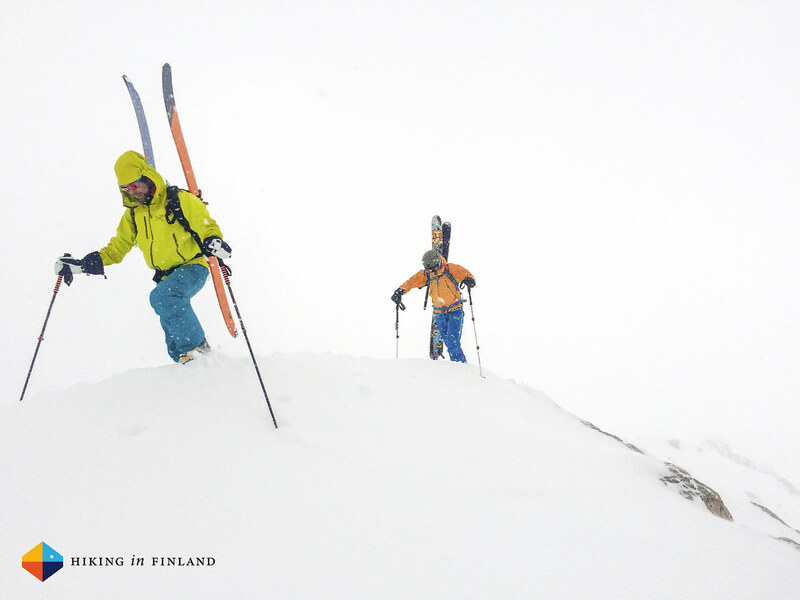 Travelling with skis can be easy, comfortable and fun - if you have a Douchebag to transport your skis. If you look past the name - which is fun in my opinion! 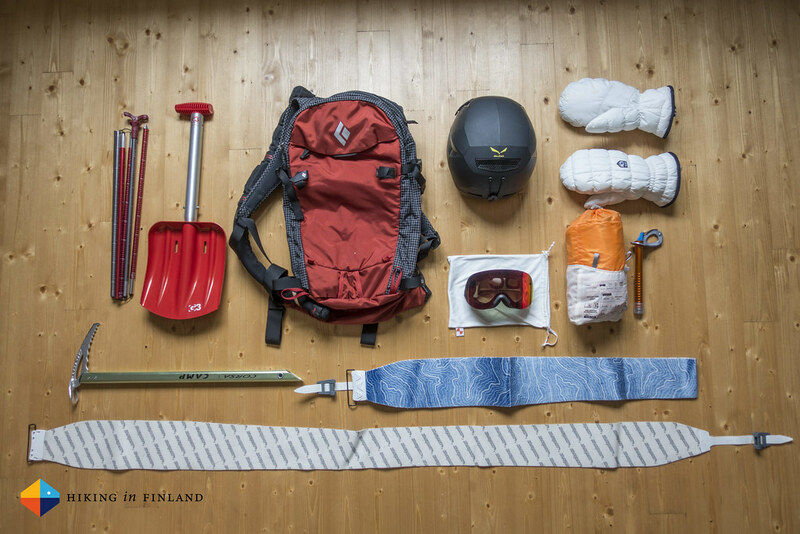 - you get a ski bag which transports skis, boots, backpack, poles, avalanche kit and clothes in comfort. My 184 cm long DPS Wailer Tour1 skis fit perfectly into it with room to spare, and the Ribcage construction of the Douchebag ensures the skis and everything else inside stay safe. I have flown thousands of kilometers with the Douchebag, travlled hundreds of kilometers by train and car and the Douchebag has never let me down. 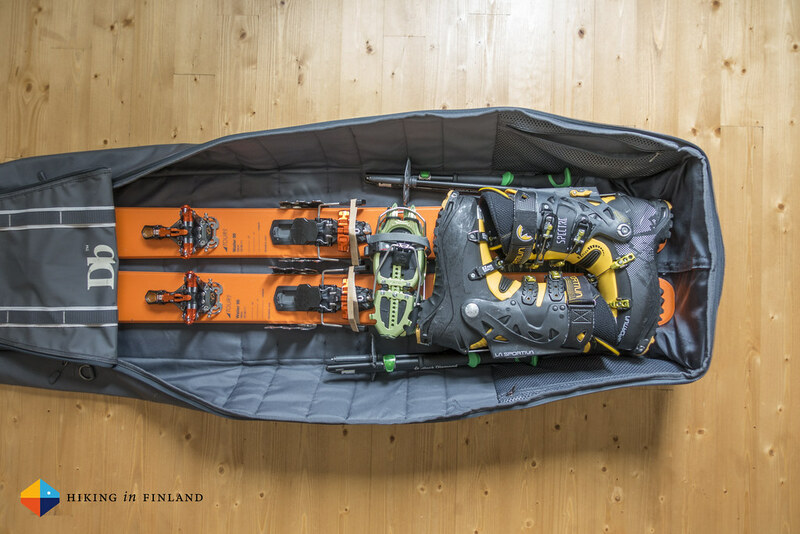 Thanks to the two large wheels it is easy to pull the ski bag through airports and streets, and best of all: If not needed it can be rolled up into a compact little package which takes up little space. Airbag or normal ski-touring bag, that was the question I asked myself as I set out to add yet another backpack to the collection. While I’d love to have an Arc’teryx Voltair Avalanche Airbag I settled for the lighter Black Diamond Dawn Patrol 25 Pack with the Black Diamond Avalung Element. It’s a reasonably light pack with an avy pocket in the front, a spacious google pocket and a large main compartment that’s opened via a zipper in the back panel - this keeps gear out of the snow. I also can carry my helmet at the front of the pack, and also the skis or a snowboard attach to the Dawn Patrol 25. If I travel I usually take this backpack also as a carry-on, and it fits my 15” MBP nicely into the main compartment with room to spare for cables, a book and more. Getting that all in can be a real Tetris-like experience, especially if the Hut-to-Hut stuff comes in, too! And of course, depending on where I am out, also a map, compass and a watch with GPS & Altimeter are along. 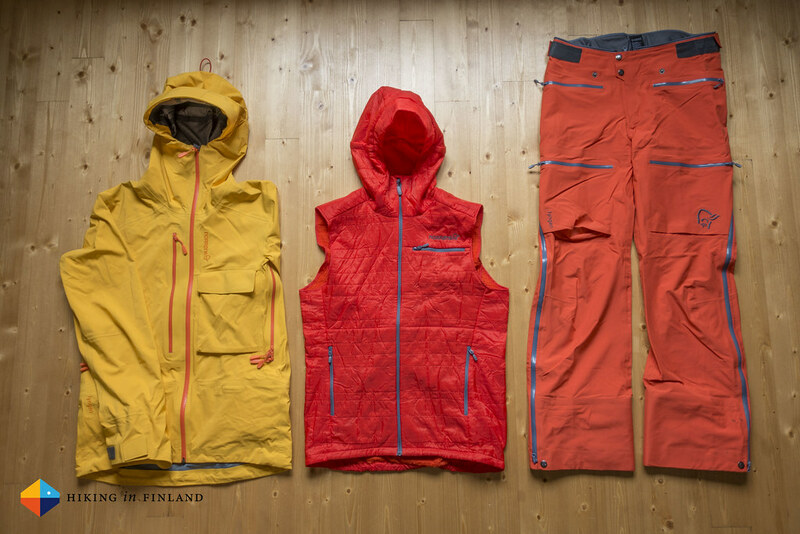 Layering for ski-touring is much like layering for winter. I wear a thin baselayer, thin midlayers, if it is cold an insulation vest, and depending on the weather either a softshell or a hardshell top & bottom. I try to only take either shell layer along to save weight & space, but depending on the weather forecast can be a bit risky. The underneath garments have proven themselves and work very well for me and I can recommend each piece. Besides that they also are comfortabl and look cool on photos. My Hut-to-Hut Extras include a silk inlet which I bought many years ago, as it is more hygienic and is wished for by hut owners, and some spare clothes. 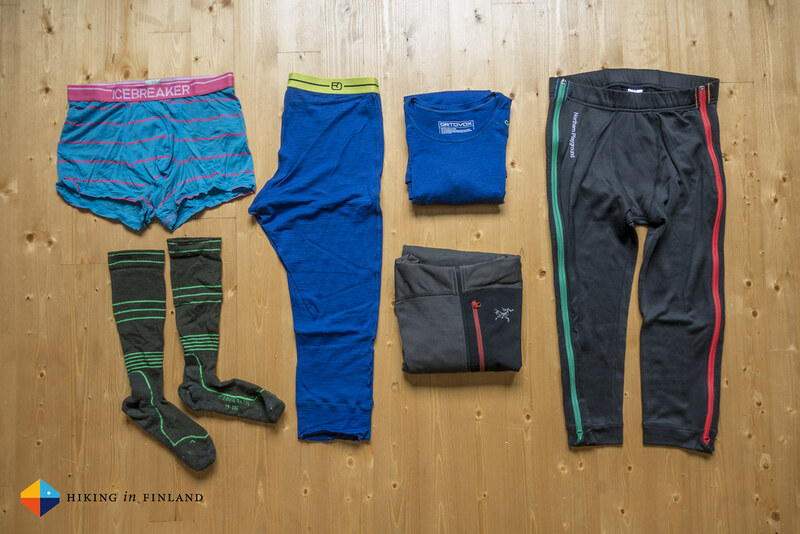 While I maintain the principle that I’m on a ski-tour and not on a fashion show it is nice to switch into dry and non-smelly clothes after a day on the mountain. I usually switch into dry underwear, socks and put on the shirt, while wearing the Northern Playground Ziplongs. I pack it all in an Eagle Creek Pack-It Specter Quarter Cube which fits well into my pack, right between the ION ski crampons. Sometimes you just want to pitch the tent on the summit, take the stove out and watch the stars and Northern Lights. 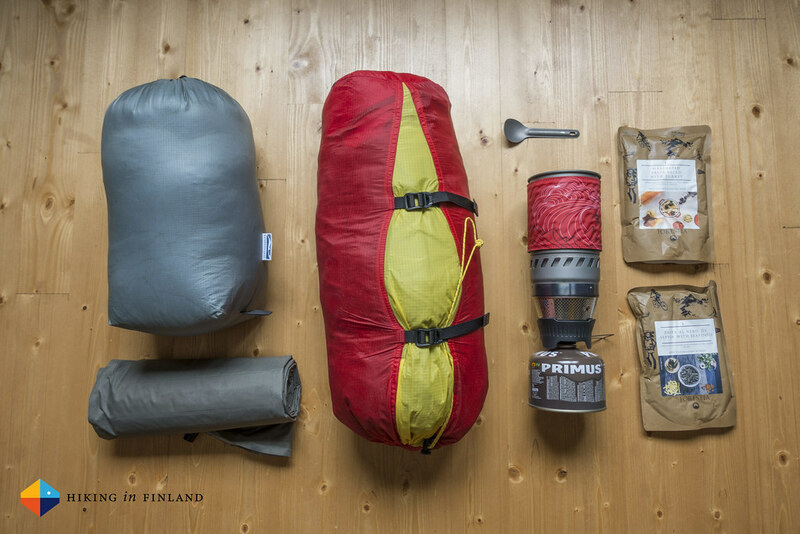 Depending on the need of the tent it can be lighter or heavier, but what’s sure is that I need a larger backpack to carry it and the other kit! We’re having this planned for next week up north in Lyngen, so stay tuned on Instagram for a “tent on summit under Northern Lights” shot. Often my ski-touring trips also involve staying in a town, which means after a day on the mountain I can jump into the Sauna, eat some tasty food and drink a beer. I usually have an extra nice-looking shirt along (the Norrøna falketind Longsleeve is a favourite), but otherwise I wear the clothes I am also travelling in (usually an Houdini Thrill Twill Pants or the Icebreaker Seeker Pants and the awesome Ortovox R’N’W Cool Double Check Shirt). If you’re into Aprés skiing you probably wanna take more, I myself am happy to read a book and go to sleep reasonably early! 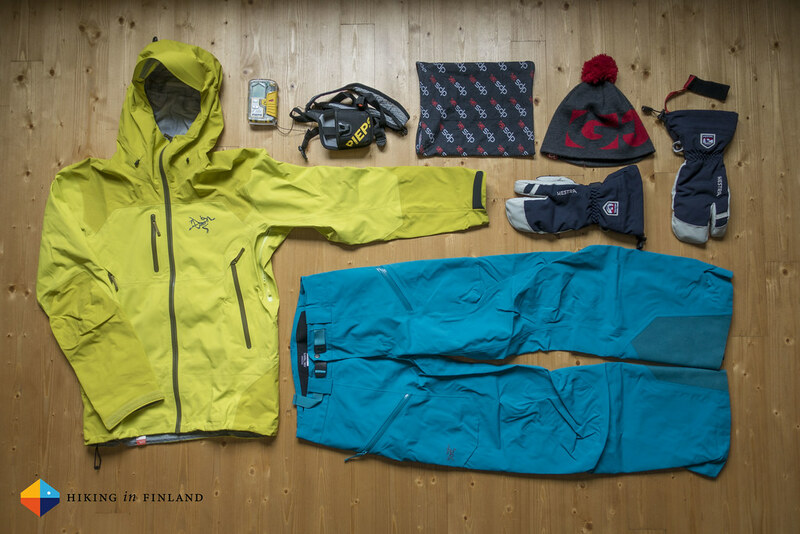 So, that’s my ski-touring packing list. A versatile list that uses only two pieces of check-in luggage - with some packing magic I also can get everything into the DOuchebag, but then it can get close to the 23 kg weight limit on most flights. The Arc’teryx Carrier Duffle also packs nicely down over the wheels of the Douchebag which means I can pull both bags, and the BD pack comes along as a carry-on. Happy travelling & skiing! Disclaimer: I bought some of the gear in this article while other itmes were sent for free for testing to me. This does not influence the article as I maintain full editorial control of the content published on this site. There are affiliate links in this article. Read the Transparency Disclaimer for more information on affiliate links & blogger transparency.